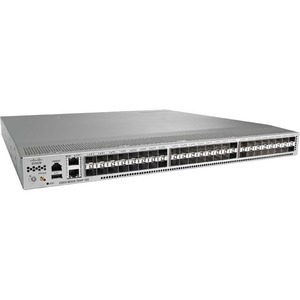 The Cisco Nexus®3000 Series Switches are a comprehensive portfolio of 1, 10, and 40 Gigabit Ethernet switches built from a switch-on-a-chip (SoC) architecture. 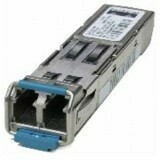 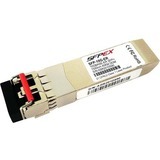 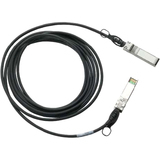 Introduced in April 2011, this series of switches provides line-rate Layer 2 and 3 performance and is suitable for top-of-the-rack (ToR) architecture. 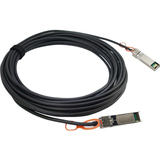 This series of switches has established itself as a leader in high-frequency trading (HFT), high-performance computing (HPC), and big data environments by pairing high performance and low latency with innovations in performance visibility, automation, and time synchronization.